Photo of the Week: A Man and His…. The Mid-Atlantic Backcountry Discovery Route is Now Available! If you are looking for an absolutely waterproof backpack that has all-day comfort and is built to last, the COR 13 is the best in class. 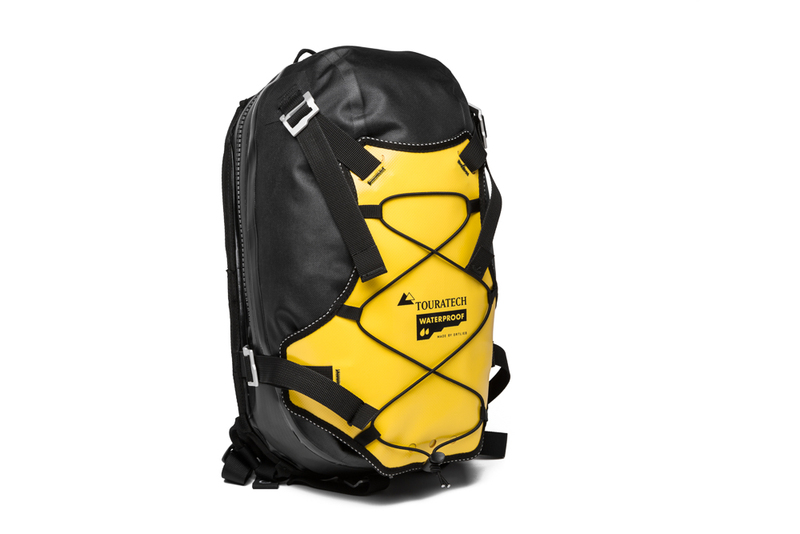 A highlight of the Touratech Waterproof product range, the COR13 is built tough with extremely abrasion resistant and waterproof polyurethane-coated nylon material. Easy access to your gear is made with the waterproof T-Zip zipper, which features an oversized T-shaped handle to give you excellent grip even with riding gloves. 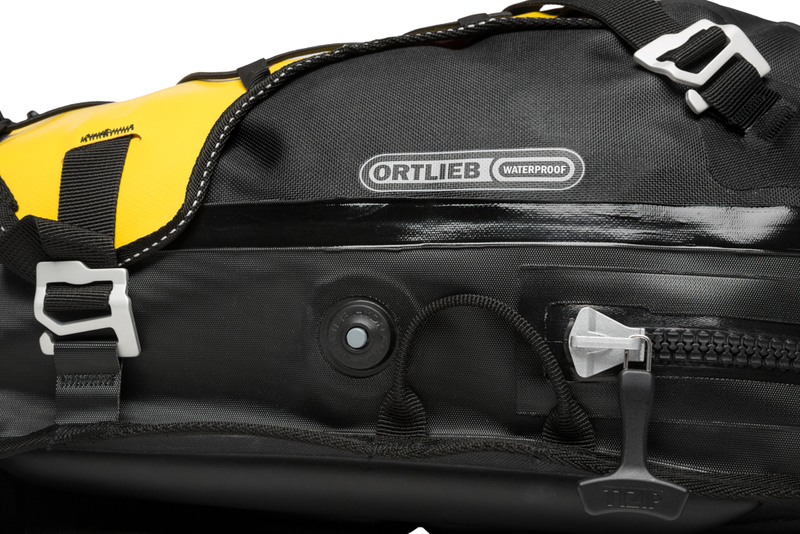 This waterproof pack hugs your body with adjustable ergonomic shoulder straps with EVA foam. The sternum strap and waist strap are fully adjustable and feature quick-release buckles for convenience. The COR 13 also features a padded foam back panel with ventilation channels for a secure fit and cool comfort all day long. 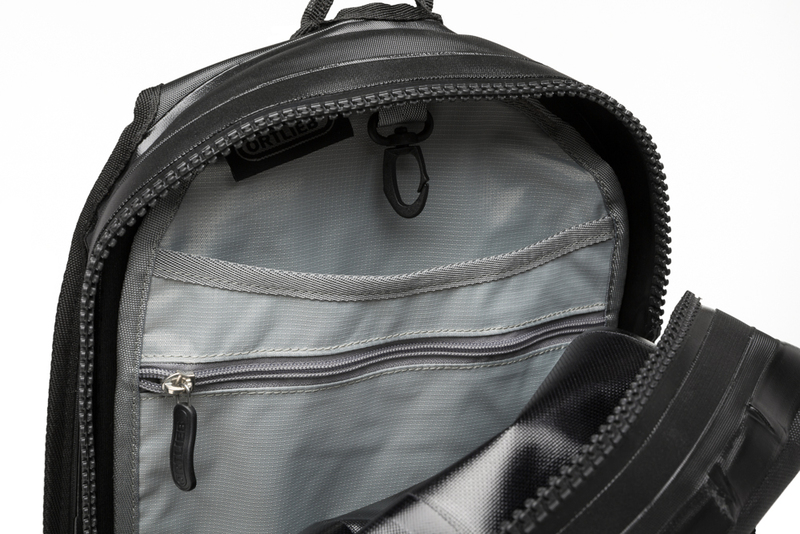 Inside there is an internal organizer panel with a zippered pocket for your car keys, wallet or phone. The panel also serves as a divider when you run a hydration bladder. 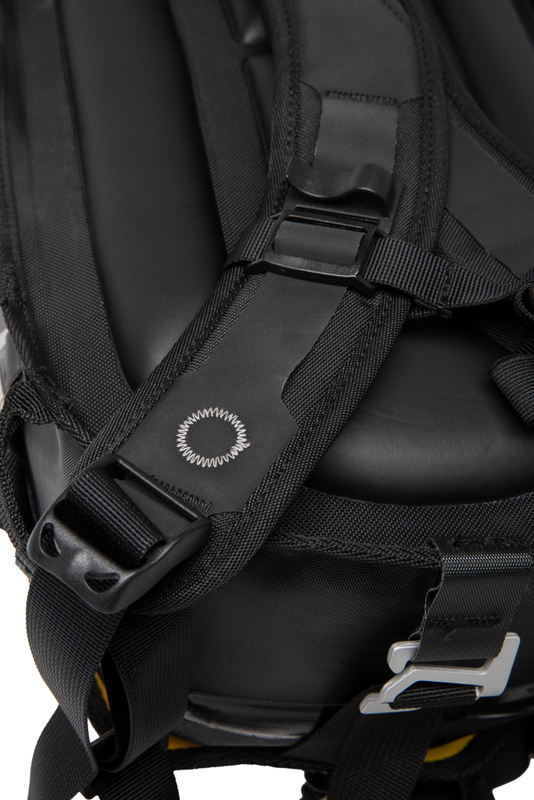 The pack also has a waterproof pass-through port for a hydration hose and a plug to keep it waterproof when you aren’t running a hydration set-up. On the outside, there is room for securing additional items with the adjustable panel that captures items against the pack and also features bungee cord system for lighter items. When not in use, hang it up on a coat hook or peg in your garage with the strong holding loop at the top. You’ll be more visible in low light conditions with the 3M reflective accents.